John Key was born in Auckland. When he was a child, his family moved to Christchurch. He got a bachelor of commerce in 1981 after he studied at the University of Canterbury. After he graduated from the university, he did not involve in politics. He tried a job in foreign exchange market in New Zealand. In 1995, he was the leader of the global foreign exchange after he decided to move overseas and worked for Merrill Lynch. He held the position as a leader in the market for almost 6 years. Another important role that John Key had was in 1999. He was appointed as one of the members in the Foreign Exchange Committee of the Federal Reserve Bank of New York. He left the board in 2001. Then Key came back to New Zealand. 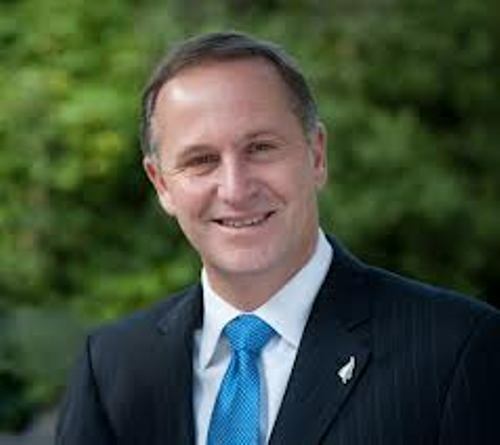 He was interested to be came a representative in the New Zealand parliament. He represented Auckland electorate of Holdenville in 2002 election. He got the seat in the election. Find out about Australian PM in John Howard facts. His political career increased in 2004. 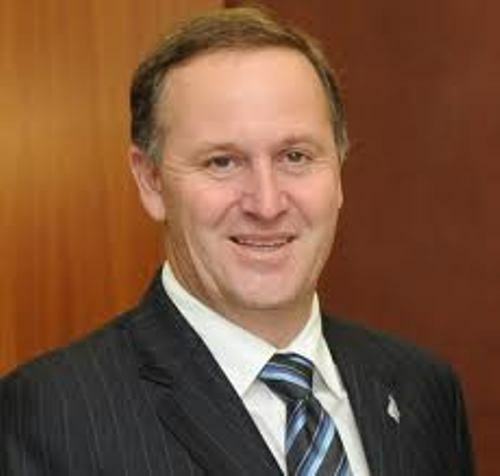 John Key became the Finance Spokesman for National in 2004. In 2006, he was appointed as the leader of National party. 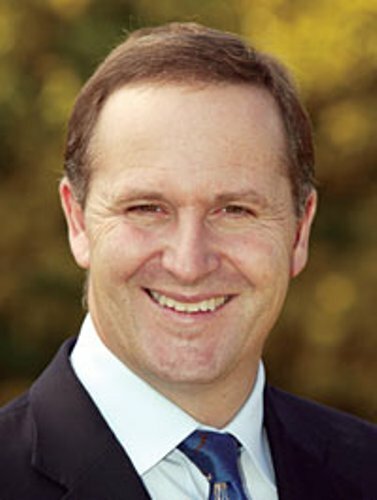 Key sits as the prime minister of New Zealand after his party won the election in November 2008. In 2011, his party got the victory in the general election. The government that John Key created in his first term was centered on the personal tax cut and a GST rise. Earthquake in Christchurch happened in February 2011. The earthquake is considered as the second largest one in New Zealand. This disaster definitely affected the economy in the nation. The government quickly responded the earthquake by having the Waterbury earthquake recovery authority program. 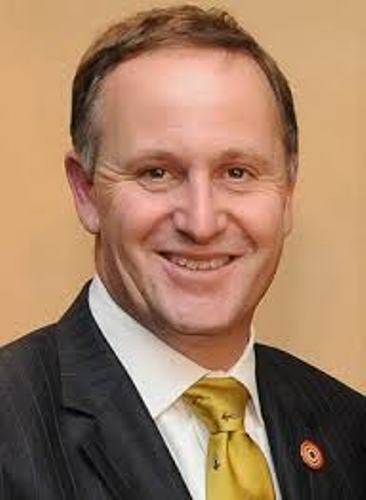 John Key government was re-elected for the second term. He announced a new policy for the practical privatization of some assets owned by the states. John Key also created some foreign policies. He urges other nations to join the Trans-Pacific Strategic Economic Partnership. The prime minister also signed the Wellington Declaration with US. Talking about his early life, he was raised by his mother in Christchurch suburb after his father died because of heart attack in 1967. 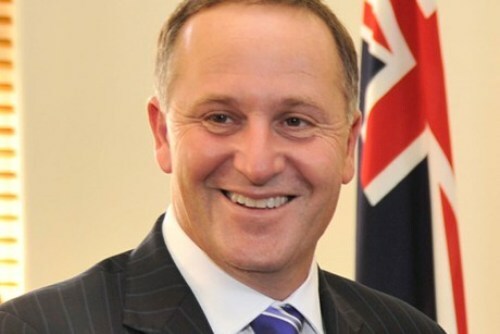 Do you have any opinion to share on facts about John Key?